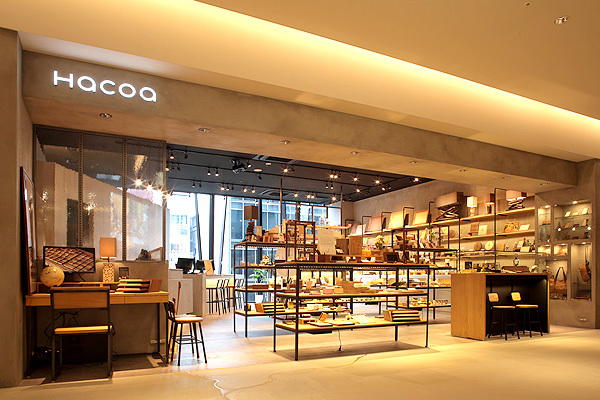 Opened in October 2018, Namba SkyO is a commercial complex located next to Nankai Namba station at the center of Minami area. 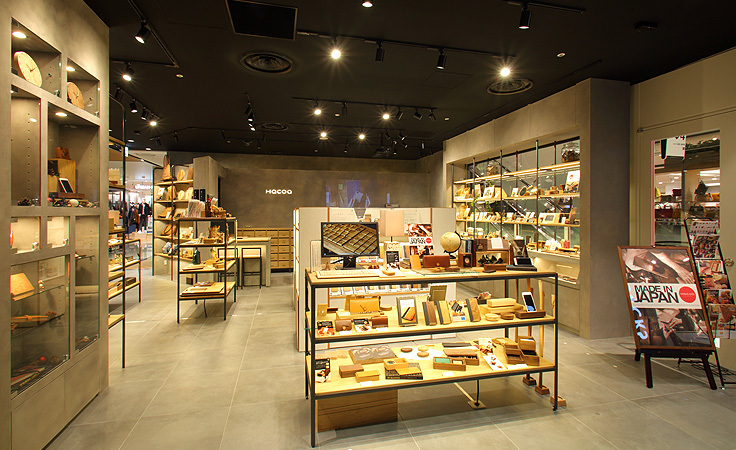 With direct access to Kansai Airport, this cosmopolitan crossroad represents Asia's leading global city. 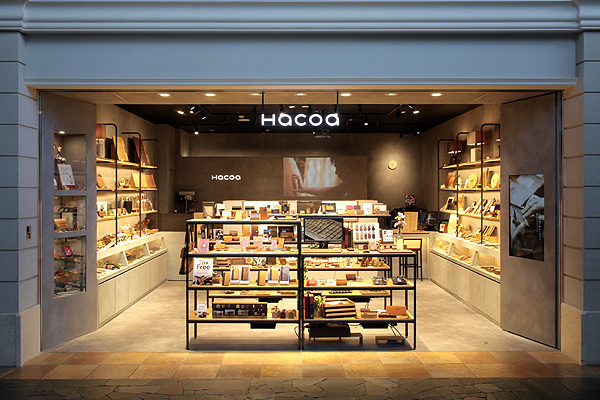 Hacoa Direct Store on the second floor offers a unique experience with wooden items to the local and tourists from all over the world. 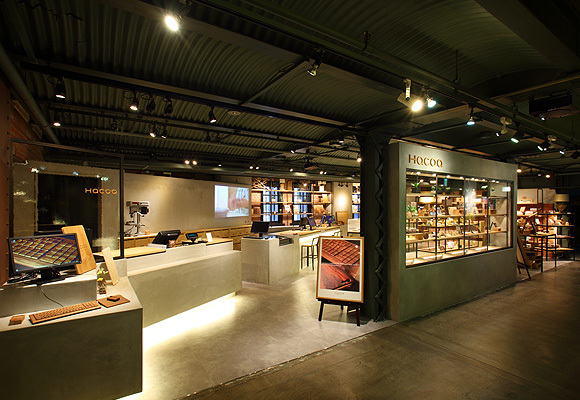 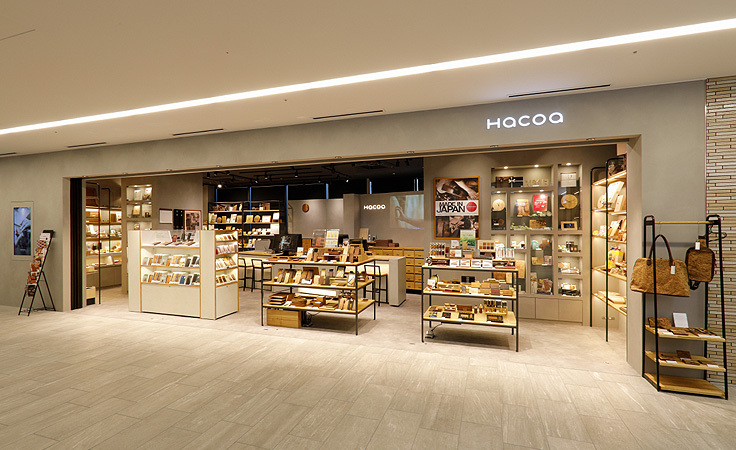 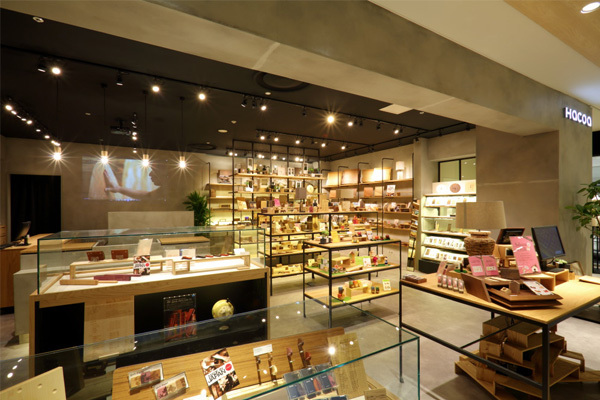 Hacoa DIRECT STORE GINZA is located in Tokyu Plaza Ginza, a world-class commercial facility opened in March 2016 on the corner of the Sukiyabashi Crossing. 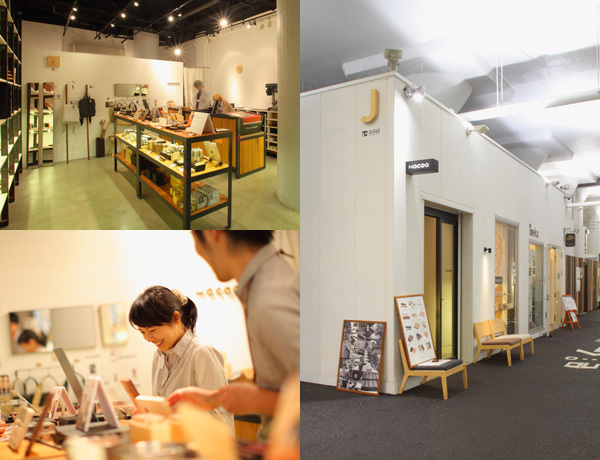 The 6th floor is designed as FIND JAPAN MARKET with fashionable stores for the mature who has particular preference to something authentic and genuine. 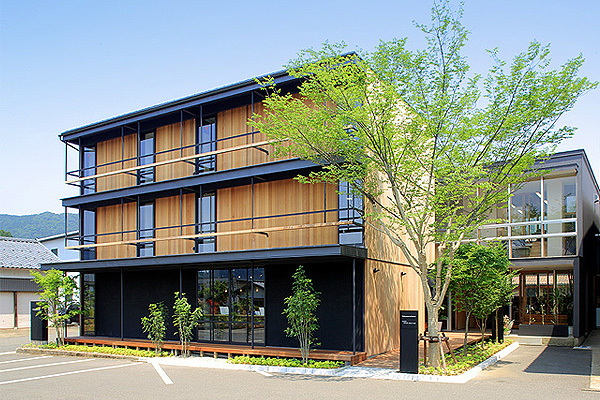 Visit our store to find "real articles" that Japan boasts to the world. 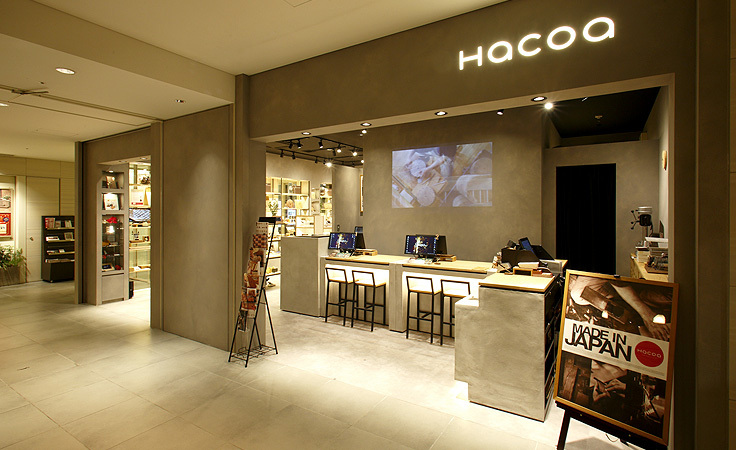 On June 17, 2016, Hacoa will open a new store at KITTE Nagoya, a shopping spot in JP Tower NAGOYA. 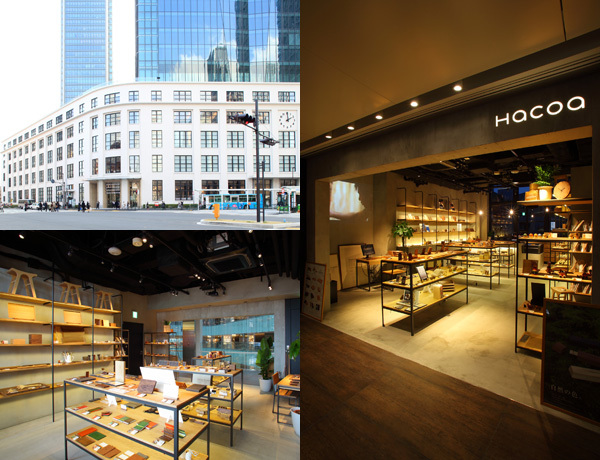 This tower is one of the largest in Chubu area and the 2nd floor where Hacoa will be located has direct access　to JR Nagoya station. 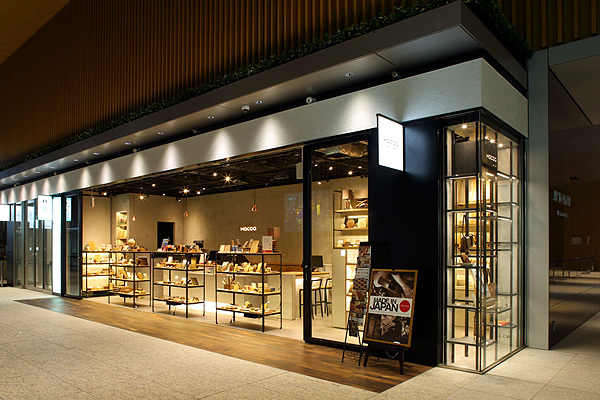 The airport with worldwide link from central Japan is enjoyable not only to travelers but also to the local, performing as theme park to amuse everyone who visits. 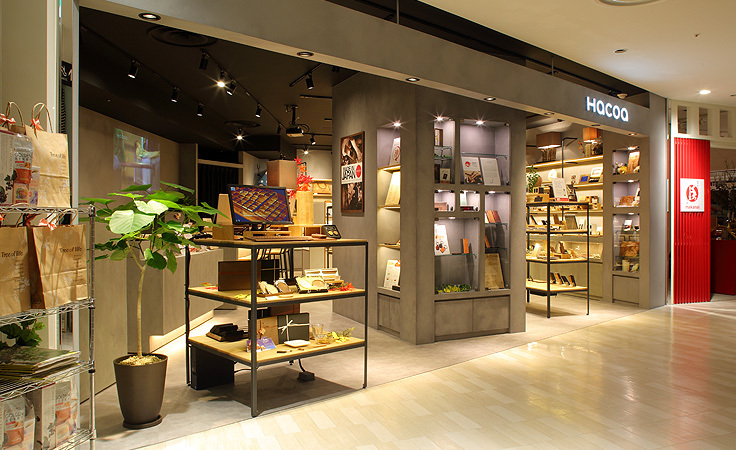 You can find us on Renga-dori (4th floor) in Sky Town.